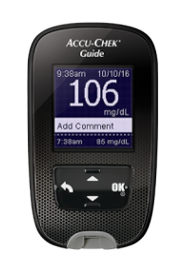 Get a free Accu-Chek® Guide or Accu-Chek Aviva meter! When you have diabetes, accuracy matters. Choose a meter you can trust. In an average week, our quality control process tests a combined total of over 60,000 Accu-Chek test strips for consistent accuracy.1 With that type of commitment, why not use an Accu-Chek test strip? 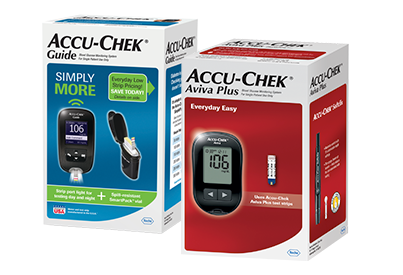 If you're not currently using Accu-Chek products, get a free meter and ask your pharmacist or healthcare provider to help you switch today. Can any other manufacturer say this? Covered by Medicare? Stick with the brand you trust. Click here to know your rights. Please complete the required items in red. Are you sure? You will receive a confirmation e-mail for this request, but you will not receive additional Accu-Chek product updates or special offers by e-mail. Present this voucher to your pharmacist along with prescriptions for an Accu-Chek meter and test strips. For redemption in the United States only. Decide which meter you want and get 2 prescriptions from your doctor—1 for the meter and 1 for the test strips that go with it. Visit your retail pharmacy and present this voucher and your prescriptions to the pharmacist. The information above has been emailed to you. You can print it now as well. Pharmacists: Input voucher information for the free Accu-Chek Guide or Accu-Chek Aviva meter as primary coverage. By using this voucher, you certify that you have not submitted and will not submit a claim for reimbursement under any federal, state or other federally funded program, including but not limited to Medicare, Medicare Advantage, Medicaid, Medigap, VA, DOD or TRICARE. Pharmacist Helpline: 1-800-657-7613 (Monday-Friday, 8:00 a.m.-8:00 p.m. ET). 1 Data on file. Based on average weekly strip production of approximately 80M and includes a combination of testing test strips for accuracy and precision standards. 2 Using U.S. and imported materials. *Free Meter Offer: Upon providing your information for this offer, you will receive a voucher for a free Accu-Chek Guide or Accu-Chek Aviva meter. Please take this voucher and a valid prescription for an Accu-Chek meter to a participating retail pharmacy to receive your free meter. By using this voucher, you certify that you understand and agree to comply with all program rules, regulations, and terms and conditions. Transaction information for this voucher identification number will be shared with Roche Diabetes Care, Inc. Roche Diabetes Care, Inc., has the right to rescind or amend this offer without notice. Offer valid at participating U.S. retail pharmacies only. Limit one meter per person. It is not appropriate to seek reimbursement from any third-party payer—including Medicare, Medicaid, or other government healthcare programs—for free products. **Roche Diabetes Care, Inc., does not provide your personal information to any third party without your permission, except Roche affiliates and businesses working on our behalf. You may opt out of future marketing communications by calling 1-800-858-8072 or contacting us at accu-chek.care@roche.com.  If you wish to unsubscribe from e-mail communications, you may also click the unsubscribe link in any e-mail you receive from us. For questions, contact the ACCU-CHEK Customer Care Service Center toll-free at 1-800-858-8072. 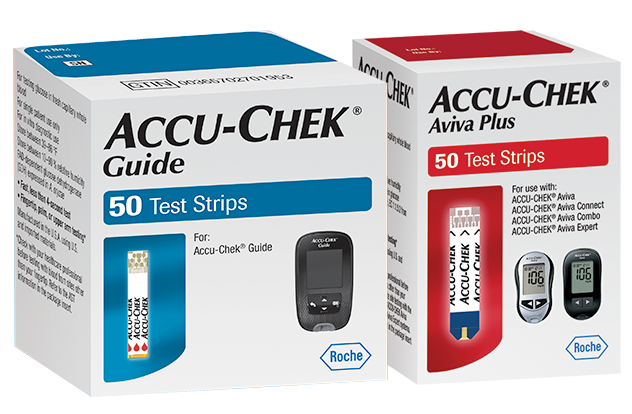 ACCU-CHEK, ACCU-CHEK AVIVA, ACCU-CHEK AVIVA PLUS, ACCU-CHEK AVIVA CONNECT, ACCU-CHEK GUIDE, ACCU-CHEK NANO and SMARTPACK are trademarks of Roche. Apple Pay and Passbook are registered trademarks of Apple Inc. Google Pay is a trademark of Google, Inc. Please take this voucher and a valid prescription for an Accu-Chek meter to a participating retail pharmacy to receive your free meter. 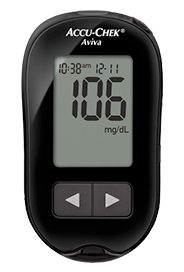 Roche Diabetes Care, Inc., has the right to rescind or amend this offer without notice. Attention Pharmacists: For assistance filing this claim, please call the Pharmacist Helpline at 1-800-657-7613. 2 Visit your retail pharmacy and present this voucher and your prescriptions to the pharmacist. 3 Don't forget to pick up test strips and lancing supplies! Visit accu-chekto.com/accu-chek-essentials for accessories. *Free Meter Offer: Receive a free Accu-Chek Guide or Accu-Chek Aviva meter from a participating U.S. retail pharmacy with this voucher and a valid prescription for an Accu-Chek meter. By using this voucher, you certify that you understand and agree to comply with all program rules, regulations, and terms and conditions. Transaction information for this voucher identification number will be shared with Roche Diabetes Care, Inc. Roche Diabetes Care, Inc., has the right to rescind or amend this offer without notice. Limit one meter per person. It is not appropriate to seek reimbursement from any third-party payer—including Medicare, Medicaid, or other government healthcare programs—for free products.